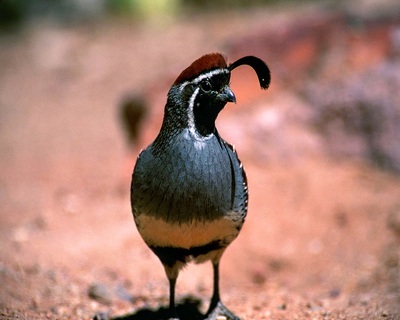 From late November thru early February I guide hunters for Mearns' quail near Patagonia, AZ and for Gambel's and scaled quail hunts near Willcox, AZ. 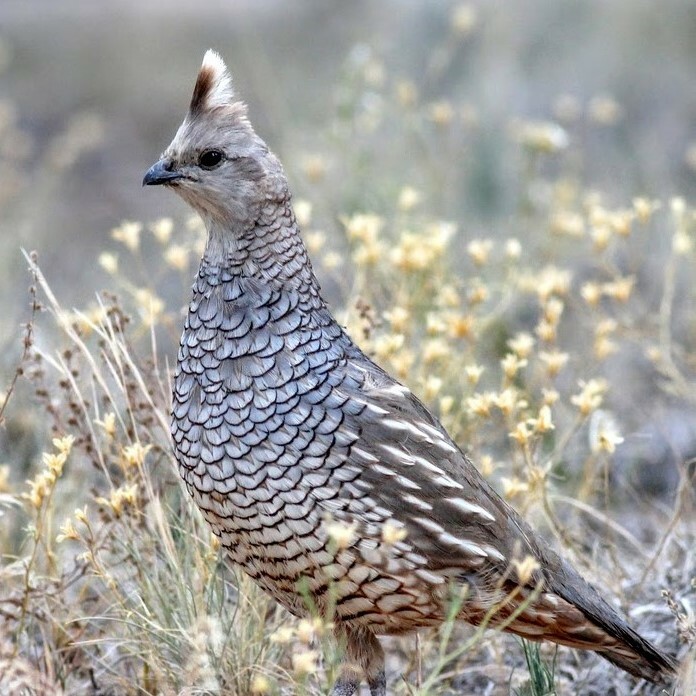 The hunting terrain consists of desert grasslands, mesquite lined washes and Madrean oak grasslands. 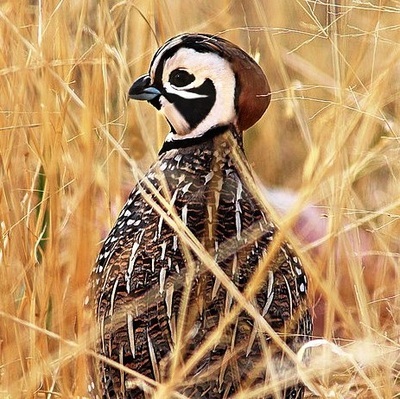 Hunts are conducted between 3,000 and 6,000 feet above sea level. ​We typically walk four to six miles a day. 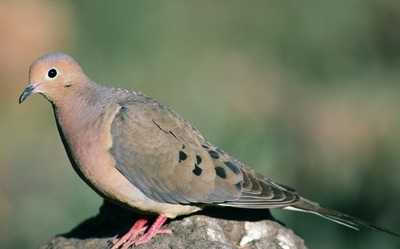 There are also wing shoots over water holes for mourning dove between December 1 and the first Sunday in January. Arizona guide license # SP505248. Coronado NFpermit ID # NOG0065-02.